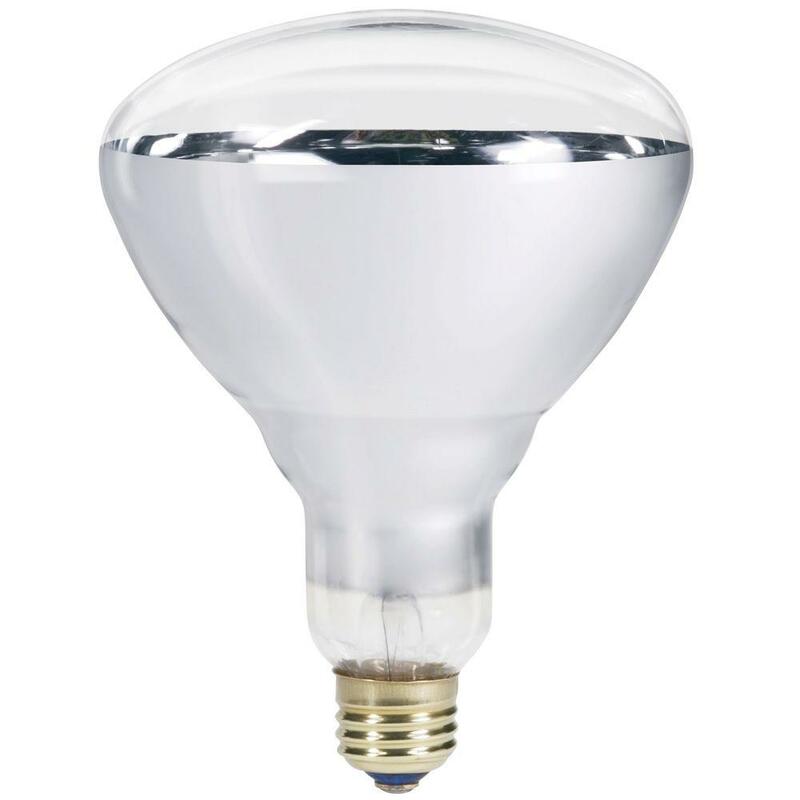 Philips brand Clear incandescent heat lamp. 250 Watts and 120 volts for more power and heat. R40 size and shape fits into the larger sized heating fixures sometimes found in both homes and businesses.